Flip Out Mama: Umi Shoes Fall Line Review! 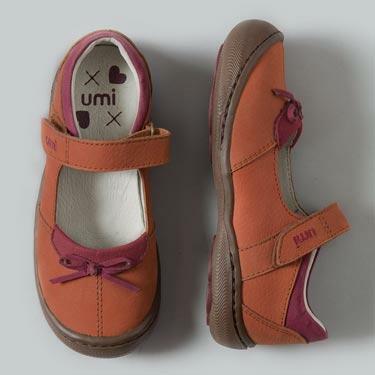 You guys know that I love Umi Shoes so much! 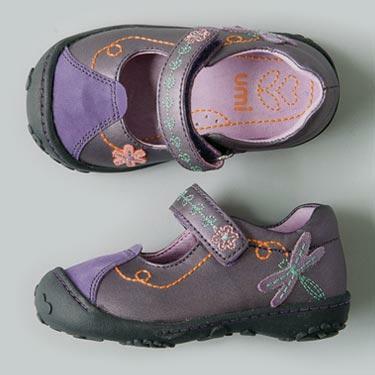 They are always coming out with new adorable shoes for kiddos, and this Fall/Winter season is no exception! We were really excited to get to try a pair of awesome boots for Tater. Now that he is "grown up", he wears a lot of khakis or jeans in the cooler months, with either sweaters or button up long sleeve shirts. So, boots are perfect for him, and go with his "style". We received the Carrson in Mocha for Tater to review. He loves these shoes! 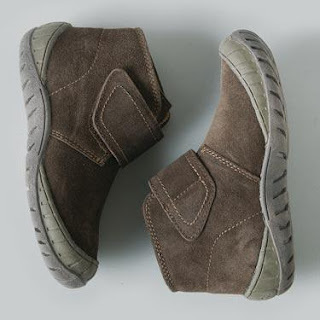 I do too, I think they are rugged, but really cute too! They are super soft suede material, and sooo soft to the touch!I love the fact that they have the hook and loop closure. That really helps with him being able to put on his own shoes! I think these are my favorite shoes that Tater has ever had!! I love them! And at $60.00, these are not a bad deal at all! Don't you love them?! I know I do! 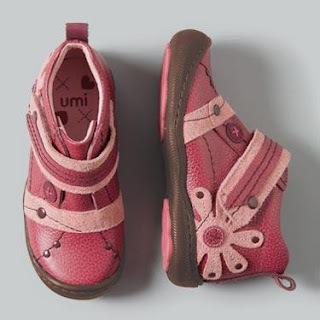 If you are looking for cute shoes for your little one, just click here to check out Umi Children's Shoes! 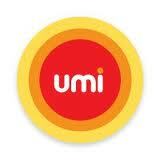 disclosure: I received a sample product in order to conduct this review. Although a sample product was received, all opinions are my own,and I received no monetary compensation.